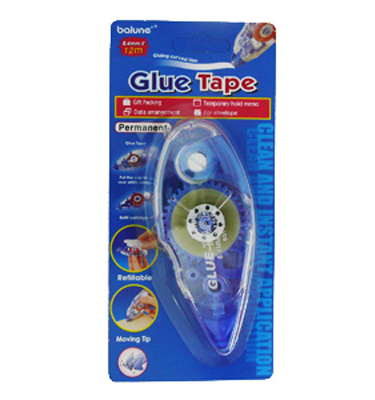 Belune Glue tapes are easy to use, clean and they work! 8.4mm x 12m of glue tape in a handy dispenser. 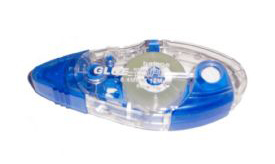 you can hide the glue under, in which case the Balune Glue Tape is still suitable. ribbon-to-paper adhesions for its convenience and ease of use.